Available in denominations of Rs 1,000, Rs 5000, Rs 10,000 and Rs 50,000. Minimum deposit Rs. 1000 and no maximum limit. o Certificate can be purchased by an adult for himself or / on behalf of a minor or / by two adults. 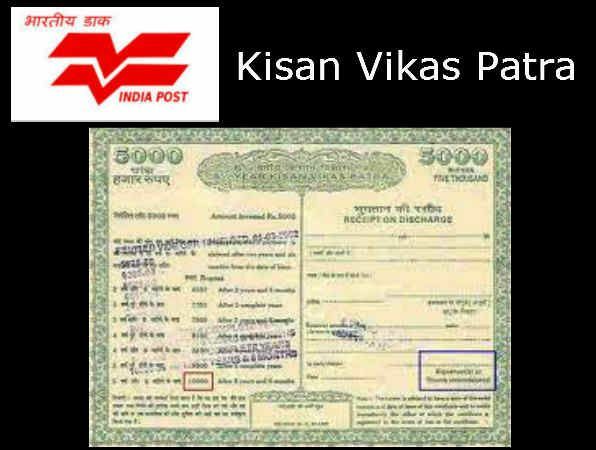 o KVP can be purchased from any Departmental Post office. o Facility of nomination is available. o Certificate can be transferred from one person to another and from one post office to another. o Certificate can be encashed after 2 & 1/2 years from the date of issue.